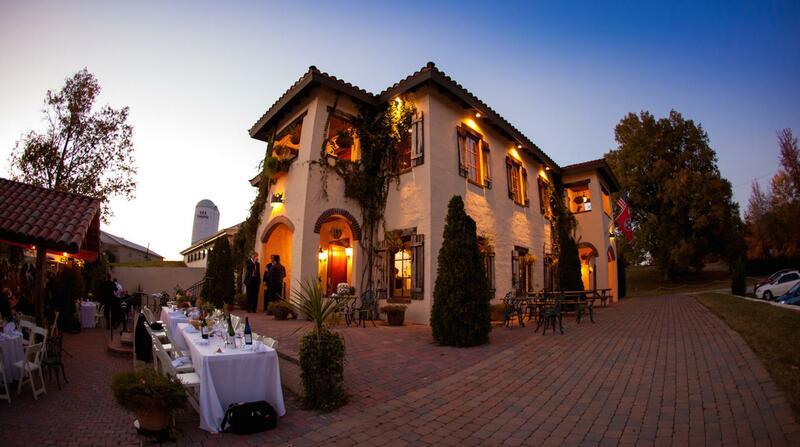 Rent Crown Winery | Corporate Events | Wedding Locations, Event Spaces and Party Venues. f you want a party with attitude and atmosphere, the Crown Winery is your choice. Whether it be an engagement party, anniversary, birthday party, reunion, company party or an intimate dinner for a few couples, we can be that unique venue you have longed for.